All sound files presented here are in MP3 format (as well as lossless FLAC format in some cases), and were taken from various out of print albums, live concerts, or similar. Some tracks were available only in limited vinyl releases from more than three decades ago, and have never been re-released. They are presented here for the simple reason that otherwise, most of us would never be able to listen to them at all. 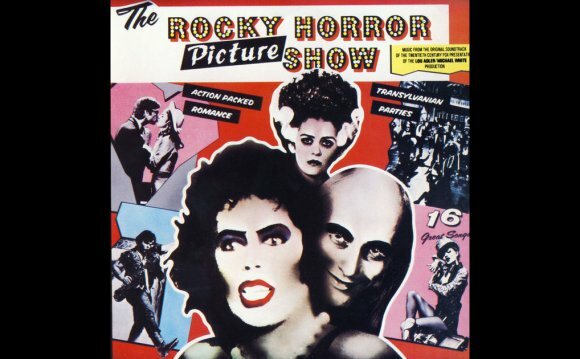 I'm frequently asked why there are so many sound files from obscure cast albums in Icelandic for instance, while popular tracks from The Rocky Horror Picture Show are nowhere to be found. Simply put... you should go and buy the freaking soundtrack! Please help support the creators of the music we all enjoy so much. RockyMusic.org is a strictly non-commercial web site with no advertising or affiliate revenue of any kind. In all cases, I encourage anyone with more than a passing interest to track down and purchase the original albums where available. If you are the copyright holder and would like a sound file removed, please send e-mail to Andrew O'Bonzo MP3s are available here with the kind permission of Druidcrest Ltd.